Review- Where Has Polly Gone? 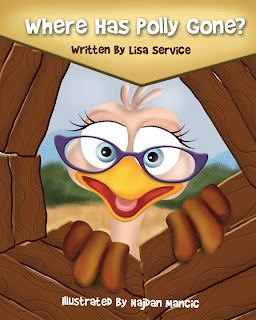 What an adorable little story for kids, I read it numerous times my self, read it to my daughter and she was loving it. Where Has Polly Gone? is a comedic adventure story based on Math and it promotes ADD/ADHD awareness. Check this book out, it will have your kids falling in love with Math and realizing Polygons are all around them.